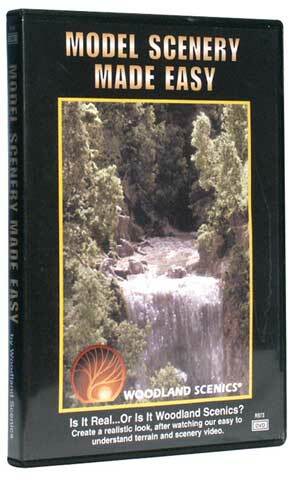 This DVD presents a comprehensive, detailed account of scenery modeling for beginners to the most experienced modelers. It takes advice, tips and techniques from the experts and explains how to create beautiful, realistic scenery using Woodland Scenics products. Approximately 60 minutes.